Alternative Tourism on the island of Naxos! 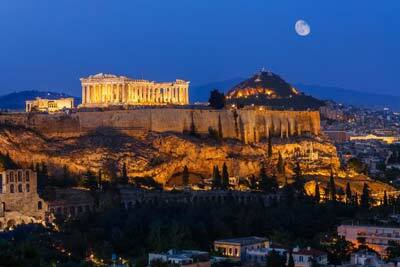 Home » News » Alternative Tourism on the island of Naxos! 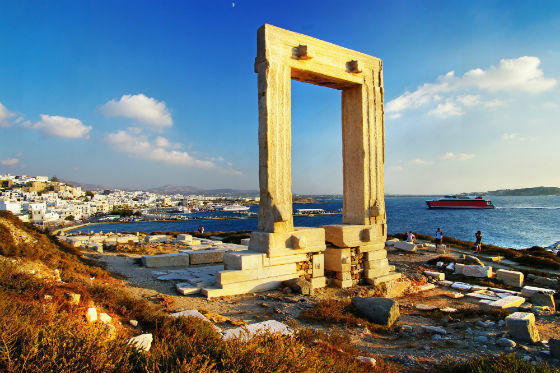 Naxos is the largest island of the Cyclades. The rare beauty and the particular topography make it the only island that does not look like the rest of the Cycladic complex. 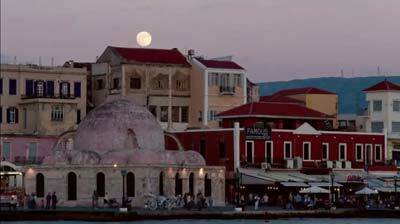 The island combines the Cycladic beauty (blue waters, beautiful white houses, cobbled streets and picturesque neighborhoods) together with a touch of the Sporades and the Dodecanese islands, given that the dominating vegetation of the major two mountains, Za and Fanari incur the backbone of Naxos. Its rich geographical relief creates dramatic changes of scenery, which coexist harmoniously on this small piece of land and give Naxos the rarity it deserves. This island is a very fertile piece of land with lush vegetation in the hinterland and impressive sandy beaches, several kilometers long each one. 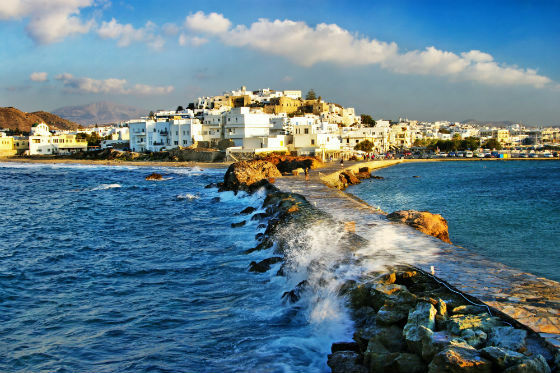 Due to the rotation of the landscape, of the valleys, the unique seas, of the fertile plateaus and the beautiful trails, Naxos became one of the most ideal destinations for action and alternative tourism. In Naxos you have the unique opportunity to ride a horse and explore the entire island. Available horses and horse-pony for children are waiting to offer you one of the best experiences of your life. In this unique way, you have the opportunity to explore the fascinating sights of the island, pass through valleys and trails and cross the beach. Naxos is famous for its monuments, its fertile plateaus, its valleys, its rivers with waterfalls, its olive groves and vineyards and finally for the wonderful trails which have been created as a result of these different landscapes. In the hinterland, there are numerous paths that you should explore and you will be able to see beautiful landscapes that will be engraved in your memory. That is why, moreover, Naxos is a paradise for hikers. The island is covered by a network of dirt roads and small country roads ideal for cycling. Throughout the whole island, but particularly in its mountainous part, there are routes suitable for every level and preference. Cycling in Naxos is very popular and many of its fans organize excursions on the island. You can join these excursions even if you are not equipped, as the teams will provide you with everything you need. Naxos is unique for diving, fishing or just snorkeling. The bottom is filled with shipwrecks, sunken airplanes, magical caves and stunning reefs. On the island there are two dive centers that provide training and equipment to discover the bottom’s magic whether you’re a beginner or advanced. Wind-surfing is the most popular water sport of the island because of the “meltemi”, the north wind that blows in summer, with an average intensity of 5 Beaufort. There are beaches for all levels (beginners, advanced, masters) and preference (slalom, speed, wave). The beaches of Agios Prokopios, Agia Anna and Vigla Pyrgaki are suitable for slalom and speed while those of Amity and Aliko are suitable for wave. On the beaches of St. George, Agios Prokopios, Agia Anna and Mikri Vigla, there are organized sports-centers with modern equipment. Naxos is one of the most popular destinations for the lovers of kite surfing. On the island apart from the existing infrastructure, the conditions are ideal to enjoy this wonderful sport and for your adrenaline to reach high. The kite surfing learning centers provide you with IKO certification (International Kiteboarding Association) and as a result you can rent equipment on most I.K.O. centers. In addition, you have the opportunity to attend classes to become a trainer and learn the secrets of this fascinating extreme sport.